You may know him as The Black Panther, King of Wakanda or simply T'Challa. No matter which of these names you use it gives a sense of spirit and strength. 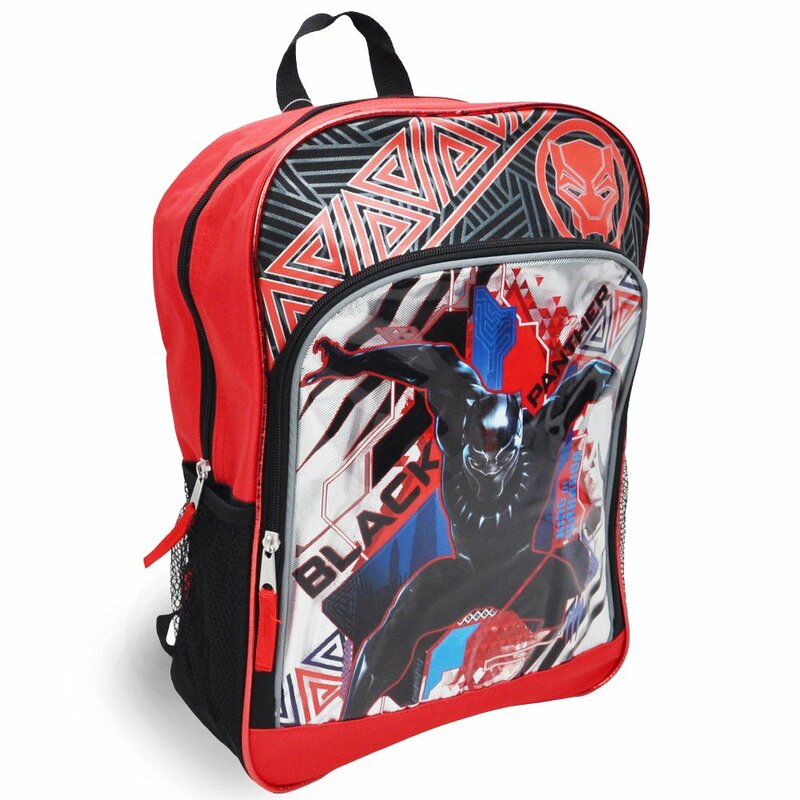 You too can be your own hero at school with our Black Panther Backpack. It is 16 inches in height, a large central compartment, a large front compartment, two much pockets to store water bottles and will store all you will need.